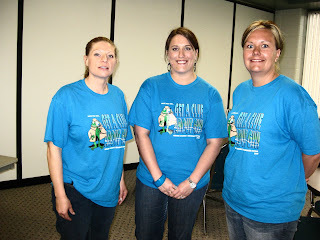 On Thursday, May 21st, the Texas Water Foundation hosted Water Conservation Day at the Capitol. 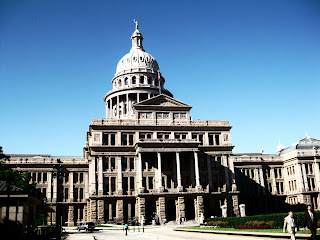 The event was held at the Texas State Capitol so that members of the state legislature are exposed to the water conservation programs in our state. 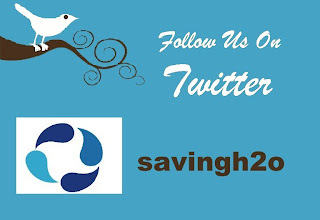 As policy makers consider important water conservation legislation knowledge of existing programs is helpful. 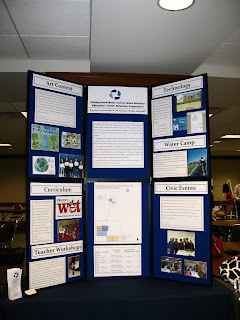 Groundwater Conservation Districts, Texas Water Development Board, Water IQ, and others hosted a booth or display that presented the various components of their conservation programs. 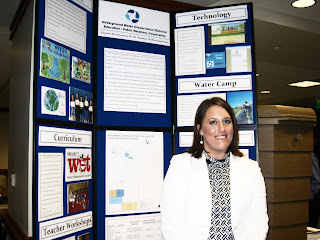 The water conservation theme was stressed in all of the displays/booths. Many visitors, including senators, house members and their staffs visited the building throughout the day. Our program was one of the ten groups that participated during this event. We created a summary of our existing programs using pictures of selected activities and a brief explanation of each. The display highlighted the individual water districts within the cooperative and also illustrated the importance of the cooperative program. 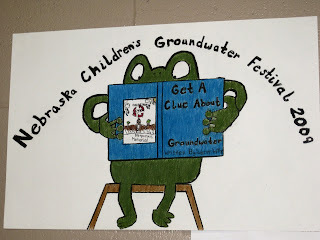 The Education Cooperative had the pleasure, of participating in the 21st annual Children’s Groundwater Festival in Grand Island, Nebraska. We had 1,018 children take part in the event and over 300 volunteers helping in many different ways throughout the day. The purpose of our trip, from Texas to Nebraska, was to get an inside look at what it takes to host a state wide event. We were also eager to obtain some ideas on some programs or displays that we could implement in our groundwater districts. The two program coordinators for the festival, Kelly Cole and Marcia Lee, were generous enough to let us be there shadow for the last two days. They showed us the ups and down of hosting and event and even let us participate in the festival by being a guide for one of the 55 classes that attended. Our class, Seedling Mile 54h Grade, participated in eight events throughout the day, which included a lunch provided by Pizza Hut. Below is a brief description of the programs/ activities that we were able to observe. Our first stop was Febold Feboldson, presented by Bob Manley Jr. 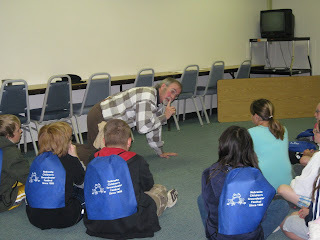 The students learned the “real history” of groundwater from Nebraska’s own tall tale hero. 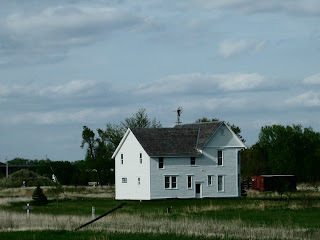 The students participated in acting out some of the tales and ended the session by singing the Nebraska state song, which was written by Manley’s father. 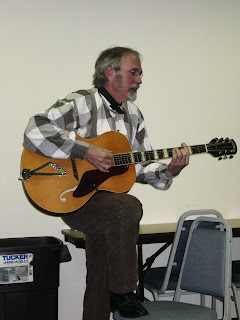 Next on our list was Rain, Rain, Come My Way, presented by Noyes Art Gallery. 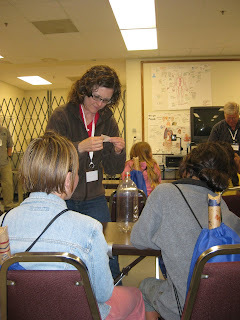 The two presenters taught the students how groundwater & conservation facts while making rainsticks. The kids enjoyed showing off their creation by participating in a song and dance. 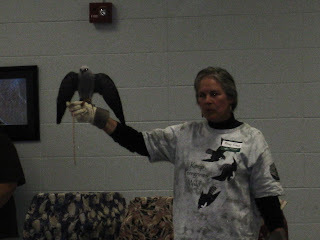 Hidden household Hazards, presented by the Meridian Enrichment Program, was very informative. The high schools students showed the 4th graders what household items are harmful to groundwater and they learned safe alternatives to those hazardous items. 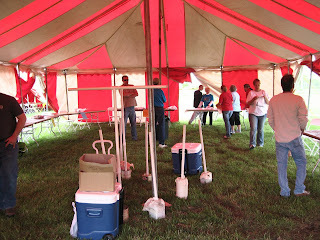 We then traveled outside to the Exhibit Hall tent. There were 12 different booths for the students to visit. The booths included; face painting, G.P.S. hide and seek, water gun games, and many more. 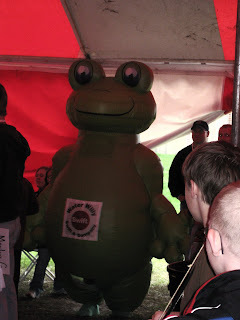 The festival also had their mascot available to greet the kids inside the tent. 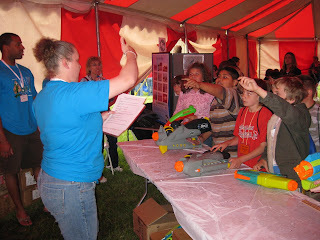 Water Rockets, presented by Nebraska Department of Environmental Quality, was a favorite among all the students. 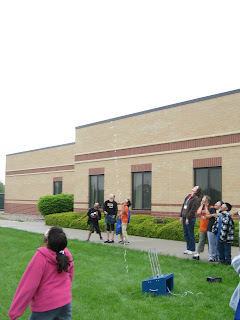 They were able to contrast their own bottle rocket and had a chance to show off their creation outside. 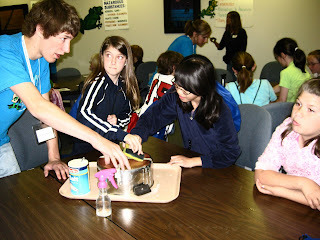 The program showed students how water can be used as a propellant. 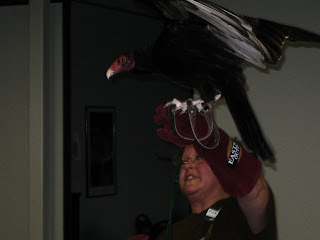 The students enjoyed the Raptor connection, presented by Raptor Recovery Nebraska. 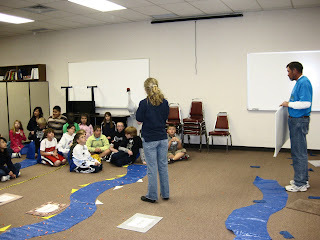 Students learned how raptors are dependent upon groundwater and wetlands for food, shelter & nesting areas. 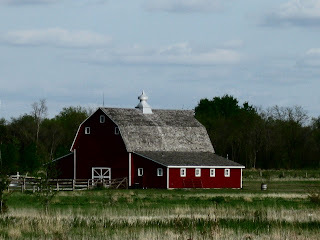 Our last stop was at the whooping crane migration & wetland stopovers, presented by Platte River Whopping Crane Trust. 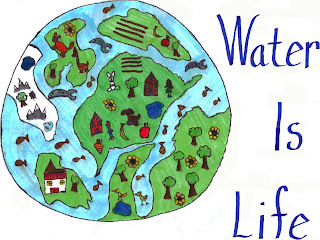 Students learned the importance of wetlands to wildlife & endangered species, groundwater quantity & conflicts between wildlife conservation and urban/industrial developments. The festival was ended by having a pizza party for the volunteers and organizers who helped make the festival such a success. 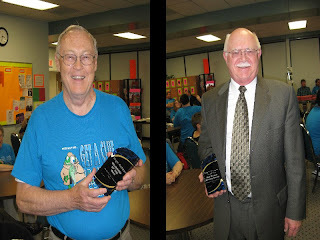 Two awards were given to the volunteers of the year and the organization providing exceptional, long-term service to the Festival. 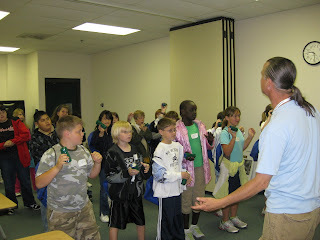 The Education Cooperative enjoyed getting to know all those who helped with the groundwater festival. 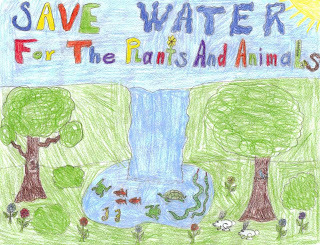 We look forward to taking back what we learned in Nebraska to Texas, and teaching our students the importance of water conservation in and around the home. 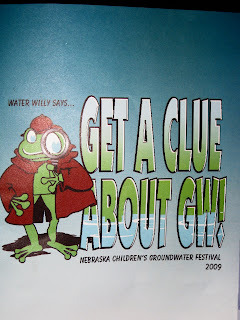 For more information on the Nebraska Children’s Groundwater Festival visit their website at http://www.cpnrd.org/index.htm. The Education Cooperative is in Grand Island, Nebraska, this week, at the 21st annual Nebraska Children’s Groundwater Festival. The festival is sponsored by the Central Platte Natural Resources District. The one day event is held at the Central Community College, in Grand Island, Nebraska. Today the festivals volunteers and organizers were busy setting up the tents, classrooms and halls for more than 1,000 kids tomorrow morning. The students will start arriving at 8 a.m. and there will be more buses coming in all throughout the day. 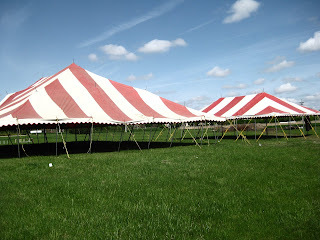 The two tents are set up just adjacent to the college’s main building. One tent is for the kids to have their personal pan pizza, sponsored by Pizza Hut. The other tent, known as the Exhibit Hall, is set up with 12 games and activities for students to enjoy during their scheduled time. Below are a few examples of some of the posters that the students drew during the art contest that was completed a few weeks before the festival. 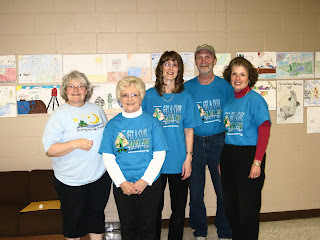 A few of the volunteers that help make this festival possible. There is so much more that goes into getting everything ready for the actual day of the festival. We hope you have an idea of the hard work and dedication that are put into organizing a state wide event. 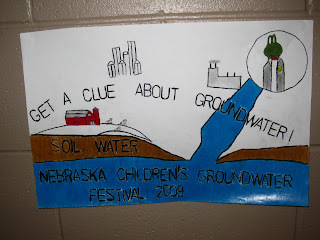 The Education Cooperative is looking forward to visiting with the 300+ presenters and volunteers tomorrow at the 2009 Nebraska Children’s Groundwater Festival. 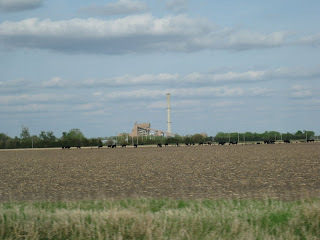 Last but not least, below are a few pictures taken around the town of Grand Island. 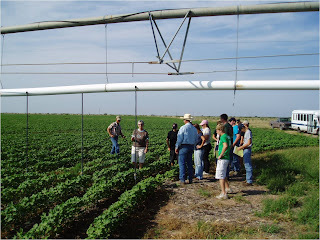 The 17th annual State Youth Water Camp will be held at the George and Opal Bentley 4-H Center in Monahans, Texas. 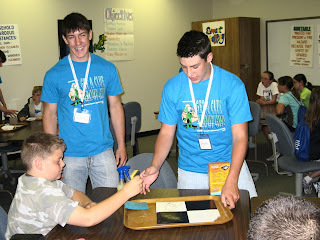 This year's camp will take place July 12th – 16th. 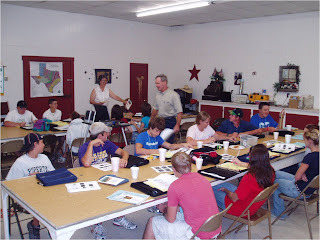 The objective of the 5-day event is to help older youth, throughout the state, become aware of current water issues and appreciate the implications of agricultural, industrial, municipal and home water use on water quality and supply. 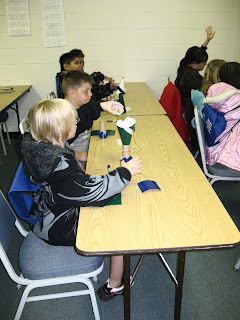 The camp features field trips, tours and hands-on group project work. While time is made available for recreation, the camp focuses on water issues, quality and conservation education. This year, 15 boys and 15 girls are being invited to attend camp from all across the state of Texas. 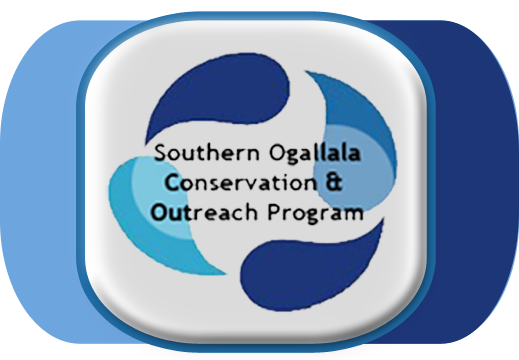 Participants must be of high school age and have an interest in water quality and conservation. 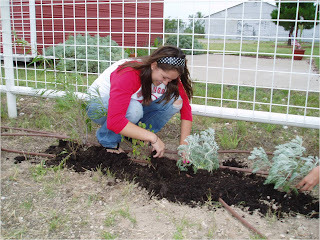 Students in grades 9-11 who live in one of the four water conservation districts of the cooperative are eligible for our scholarships to Texas State 4-H Youth Water Camp. Please email the Education Coordinator at savewater@windstream.net if you are interested in attending. 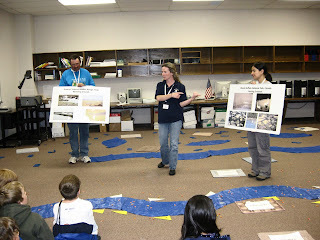 More information about the camp, including a video of activities at past Water Camps and application forms, can be obtained at the Ward County website at http://ward-tx.tamu.edu/. 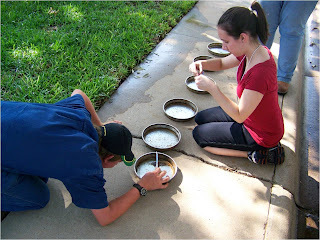 Once there, click on the link for "Youth Water Camp".